Learn the basics of electronics, sensors, LEDs and robotics using the popular Arduino microprocessor board. 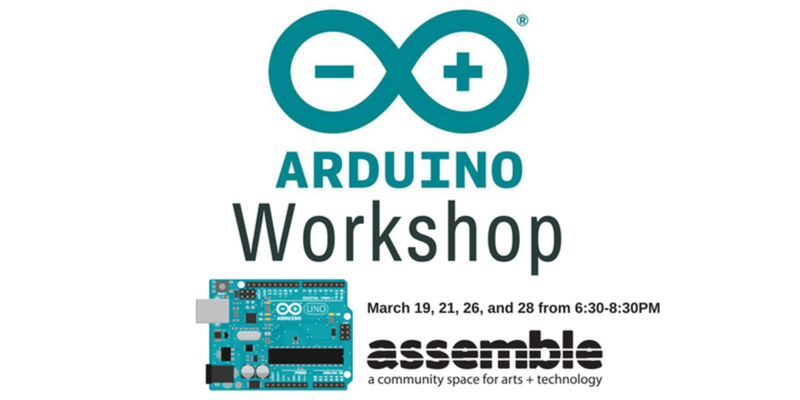 In this four part hands-on course, students will learn to wire up electronic circuits on an Arduino and program it to make them work. We will cover digital & analog circuits, various kinds of sensors, LEDs and and basic motor control. No prior electronics experience is required.